awesome! Love your tips! 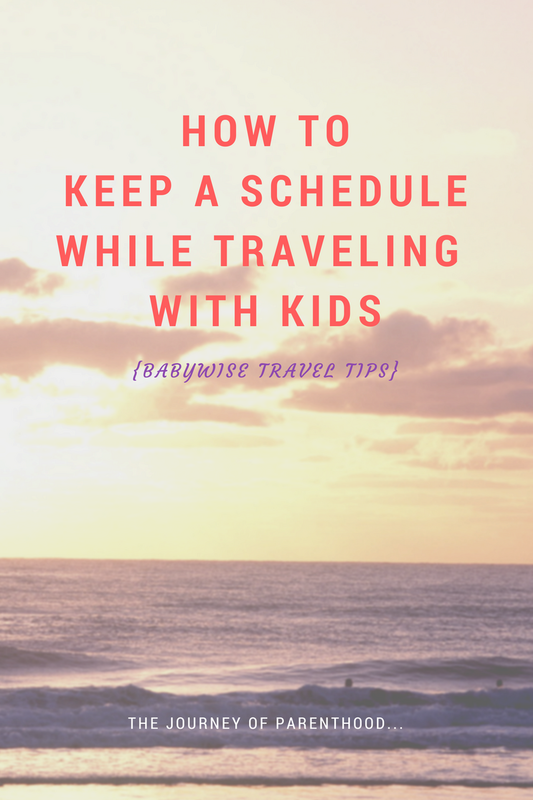 We are hoping to do a family vacation this summer for the first time since our daughter was born (son-4 now and daughter-2) I will be referring back to your post!